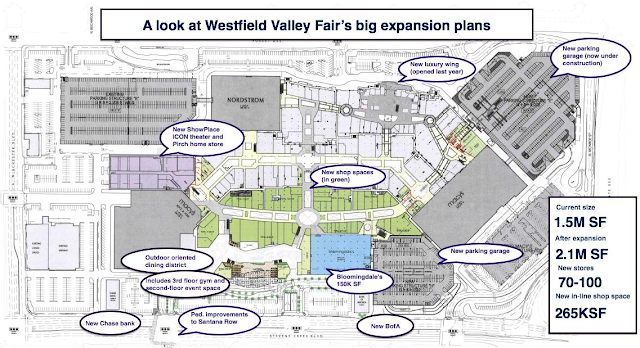 Things are finally getting very real regarding the long-delayed Valley Fair expansion. Nathan Donato-Weinstein provided an in-depth look at the expansion last week in the Silicon Valley Business Journal. 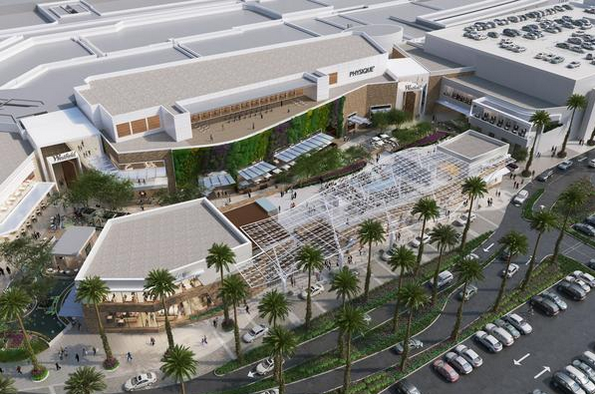 The expansion will add 600,000 SQFT to the mall, making it the largest mall in Northern California by a significant margin. The cost will be $600M. To put that into perspective, that is about the same cost as the entire first phase of Santana Row. The flagship addition to the mall is a 150,000 SQFT Bloomingdales--which is larger than the one in Stanford Shopping center. However, that won't be the only substantial improvement. There will be between 80 and 100 new stores, most of which will be unique retail not available today in Silicon Valley (or even San Francisco). You'll have new entertainment and service offerings including an ultra-luxury 10 screen movie theater and a massive fitness center. Parking will get easier with 4,200 new spaces, a direct connector to 880, and new available-spot guidance technology. Oh, and to make sure the mall looks consistent they are also going to renovate the older parts of the mall to look as slick as the expansion. The only thing that didn't make the cut was Neiman Marcus, but I think 99% of us will be okay with that. 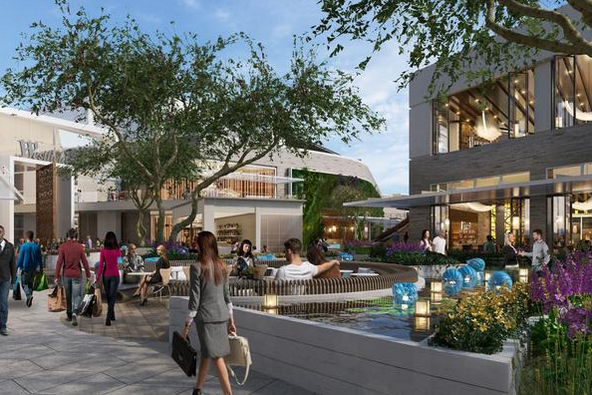 The expansion will bring the whole mall closer to Santana Row and give it a respectable looking front entrance with an outdoor plaza (perhaps inspired by its aforementioned neighbor). The plaza includes restaurants with open-air seating and event space for fashion shows, book signings, and product launches. The project also requires the construction of new buildings for Bank of America and Chase. As most of you probably know, the mall is split between San Jose and Santa Clara. 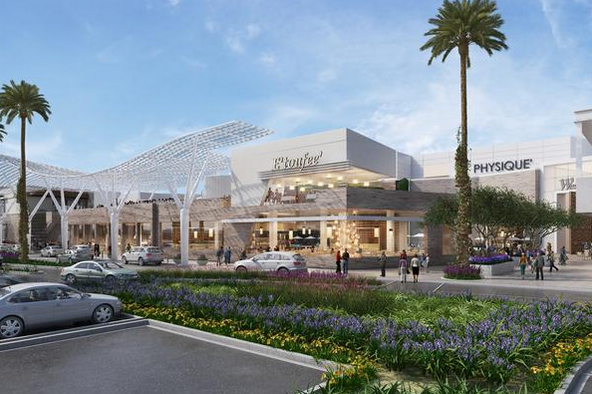 Fortunately, most of the expansion will be on the San Jose side, meaning a huge boost in tax dollars for our city after the project is complete in November 2017 as well as more world class stores in our retail portfolio. While most urbanists are not big fans of malls, I think most of us can agree that this project is going to be good for our City. And of course San Jose will let Santa Clara continue to hog the glory by allowing the post office to deem the entire mall as being in Santa Clara when only 10% of it is. No other city would allow this without a fight. San Jose is the city that doesn't know how. It has one of the biggest PR boosters under its nose but no one cares that San Jose loses all the positive marketing by letting Santa Clara be the address. Looking at the plans, it's sad to see that the pedestrian experience coming from Santana Row to Valley Fair will still feel disruptive as you need to walk through a parking lot. Can't more buildings be moved forward to Stevens Creek and a bridge built to connect Santana Row to Valley Fair? It would be nice if it felt like one neighborhood rather than two.